Jazz & Fly Fishing Jazz & Fly Fishing DVD out now! Jazz & Fly Fishing DVD out now! 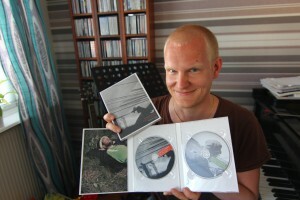 After a long wait – here it is: The Jazz & Fly Fishing Season One DVD, is officially released today, 25th of May 2012! It comes in an exclusive double DVD digipak and is region free. Get your copy at our shop and spread the word! I will be hosting the Canadian DVD release party as soon as the postman drops it in my mail box. There was a problem with the paypal “buy now” button in the shop (broken link). It’s fixed and should be working! Helena – Good to hear! Ardbeg is one of my favorites and I can imagine it goes well with the DVD! 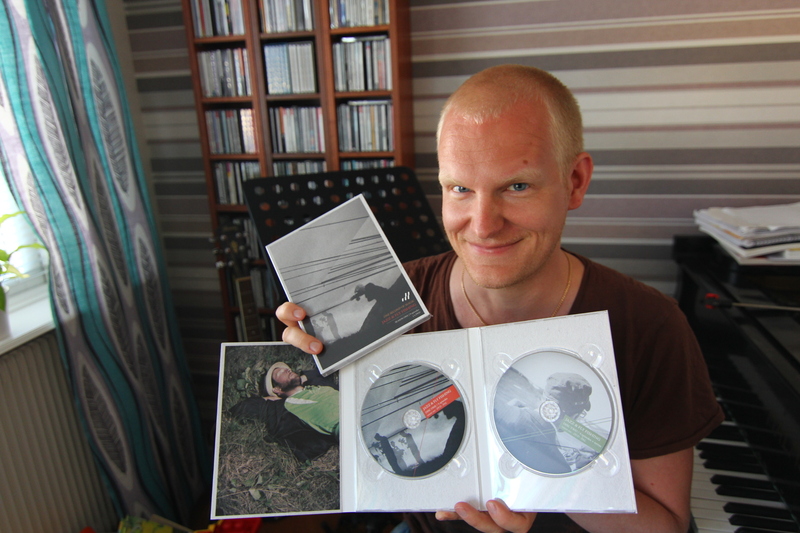 For all you who are waiting for their DVDs – we are processing the orders as fast as possible. The amount of pre-orders was a pleasant surprise for us All ordered DVDs should be posted by the end of this week! Mine arrived this morning in the UK! I loved the way you found a stamp with a Salmon fly on (10KR Swedish stamp) to post it with! We’ll stick to the flies! By a miracle you have all met, but it’s a miracle for us too. Thanks for sharing your project and adventures with us. I’ve thoroughly enjoyed both DVD’s (watched them twice already, arrived on Wednesday UK). Best of luck to all of you! arggg…. hurry up Mr. Postman! Fantastic DVD guys – when can we expect Season 2? Glad you like it, Dark montreal! Season 2 will be out in early 2013, probably in March. Great Stuff! Thank you guys ….